UNRESTRICTED ACREAGE BETWEEN HIGHLAND TERRACE & FIRST MT S/D. LAKEVIEW HILL TOP. COMAL CAD HAS THE PROPERTY AS 42.185 ACS WITH ADDRESS FM2673, ID 76812. A297, S328 R JONES; AND,&#xD;&#xA;8.7 ACS, A510,S805 RUSK TRANS CO, ID 79570; AND, 1.1 AC A511 S807 RUSK TRANSPORTAION ID 79593 AND 1.6 ACS A542 S539 ID 79867 TOTAL OF 53 ACRES APPROX. THERE IS A LAKE VIEW HILL TOP WHERE YOU COULD BUILD A LAKE VIEW HOME OVER LOOKING THE ACREAGE BELOW. IT IS THE HILL BETWEEN HIGHLAND TERRACE AND FIRST MOUNTAIN. PLEASE CALL FOR A VIEWING. Courtesy of Canyon Land Company. UNRESTRICTED ACREAGE BETWEEN HIGHLAND TERRACE & FIRST MT S/D. LAKEVIEW HILL TOP. COMAL CAD HAS THE PROPERTY AS 42.185 ACS WITH ADDRESS FM2673, ID 76812. A297, S328 R JONES; AND, 8.7 ACS, A510,S805 RUSK TRANS CO, ID 79570; AND, 1.1 AC A511 S807 RUSK TRANSPORTAION ID 79593 AND 1.6 ACS A542 S539 ID 79867 TOTAL OF 53 ACRES APPROX. THERE IS A LAKE VIEW HILL TOP WHERE YOU COULD BUILD A LAKE VIEW HOME OVER LOOKING THE ACREAGE BELOW. IT IS THE HILL BETWEEN HIGHLAND TERRACE AND FIRST MOUNTAIN. PLEASE CALL FOR A VIEWING. 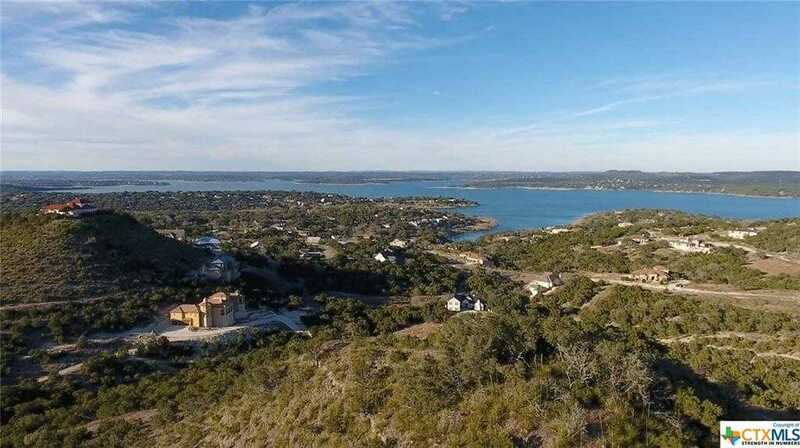 Please, send me more information on this property: MLS# 347522 – $1,200,000 – Fm 2673, Canyon Lake, TX 78133. I would like to schedule a showing appointment for this property: MLS# 347522 – $1,200,000 – Fm 2673, Canyon Lake, TX 78133.